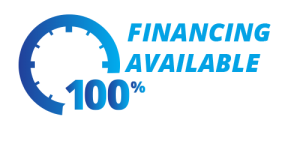 Exceptional heating services, cooling services, and installation for your home! 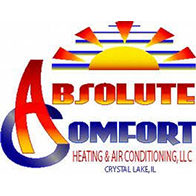 When the need arises for a heating system evaluation, bring in Absolute Comfort for proper diagnoses and first-rate repairs. The newest service gadgets and 15 years of experience in the field - we have the solution for any air conditioning system failure. Our unrivaled installations and replacements provide elegant aesthetic finishes optimized for precise airflow and heat delivery. Having systems cleaned and checked means less energy used and more money saved! We will conduct a thorough inspection so nothing gets missed.